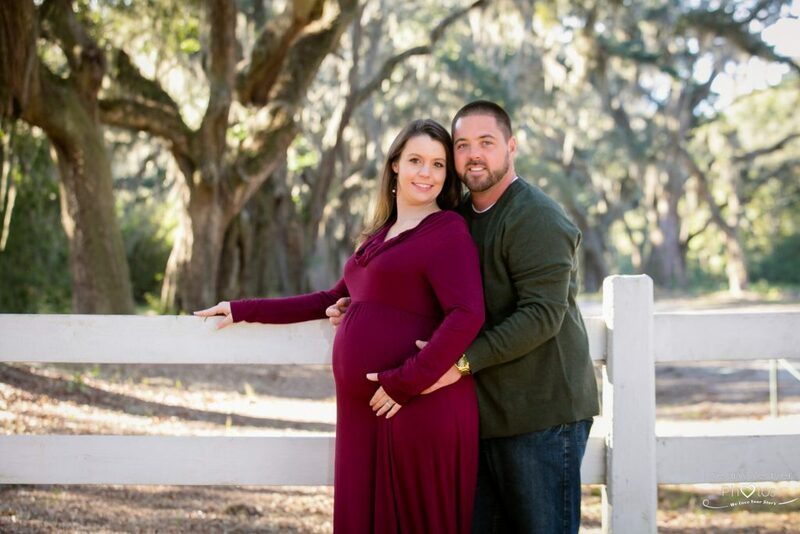 I was so honored to take maternity photos for Megan and Mike because I did their wedding two years ago! 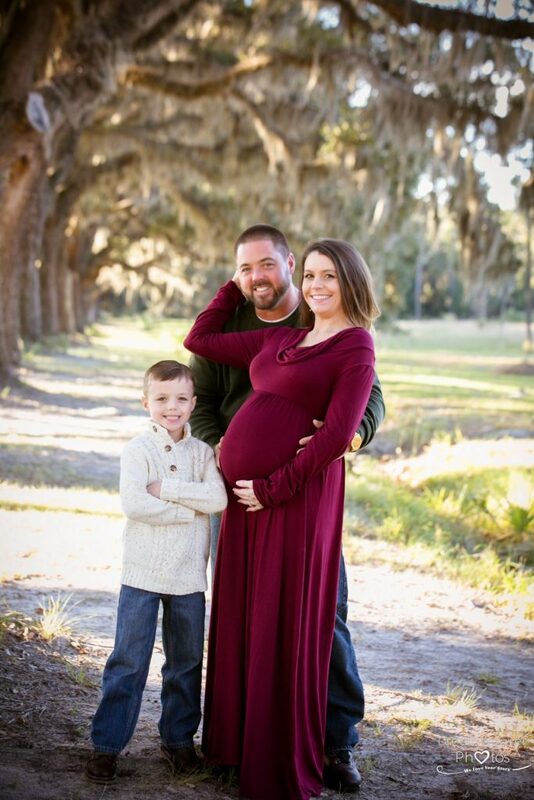 Their little boy hadn’t changed much at all and he still smiled and just loved his family so much just like the wedding day. 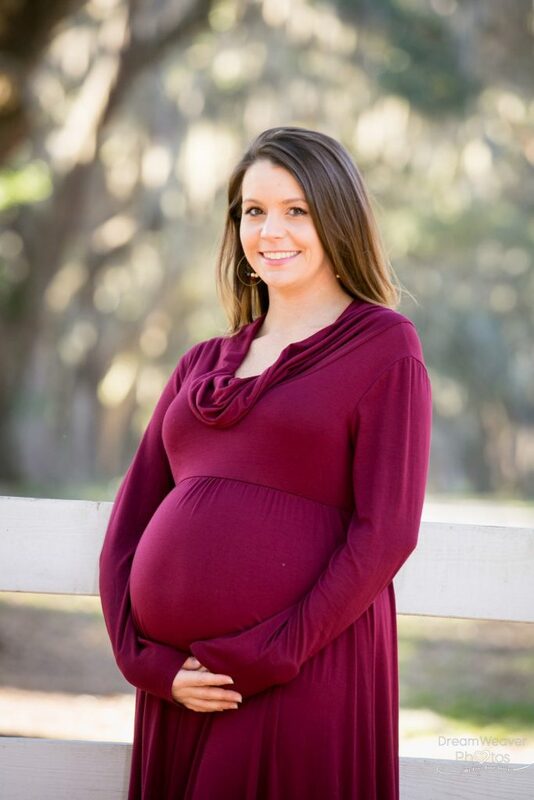 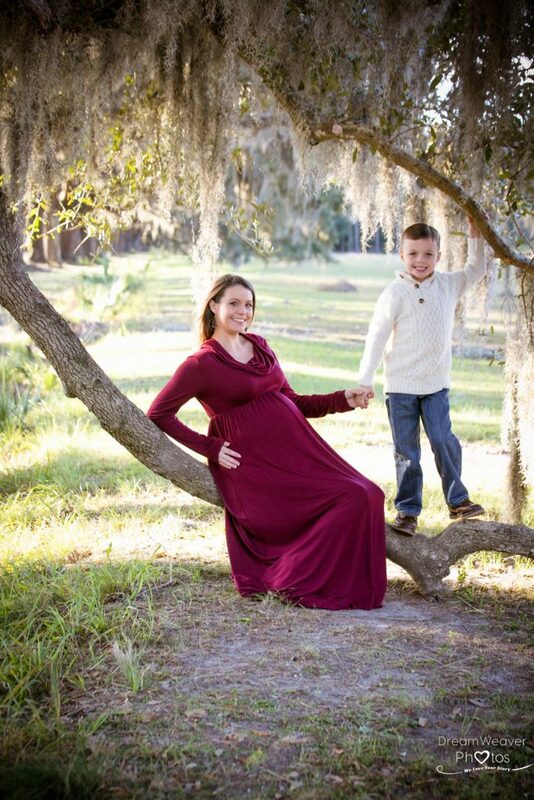 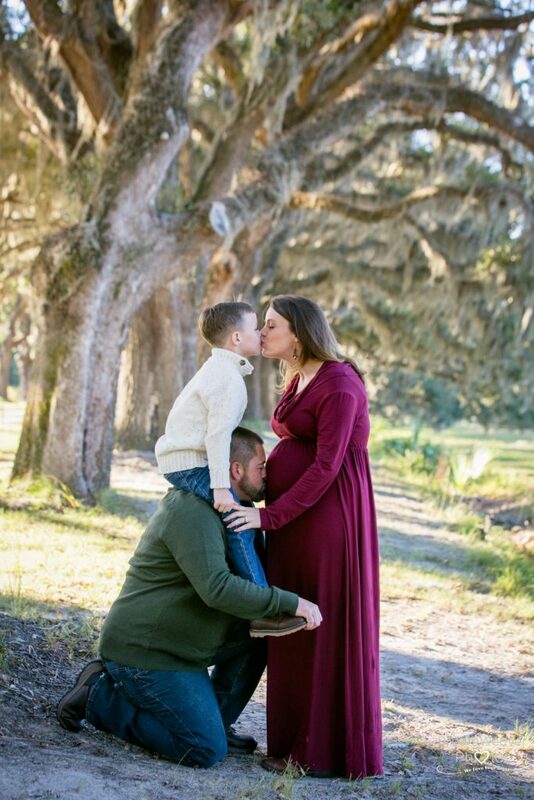 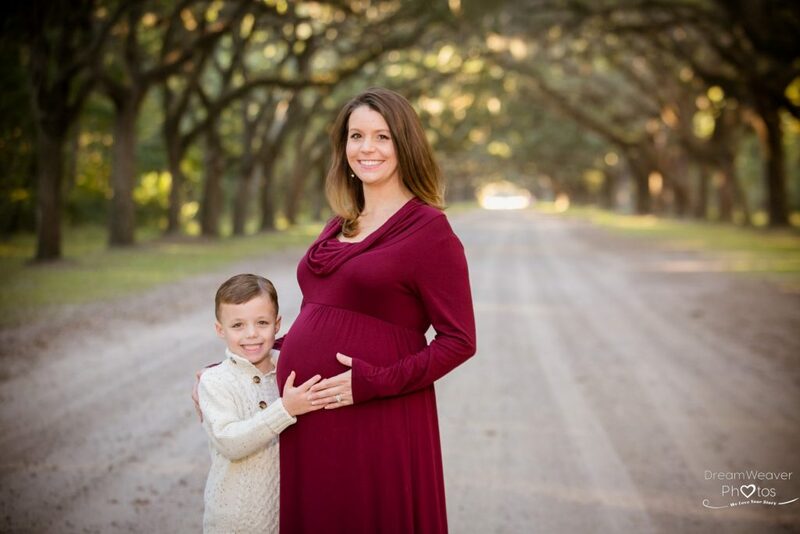 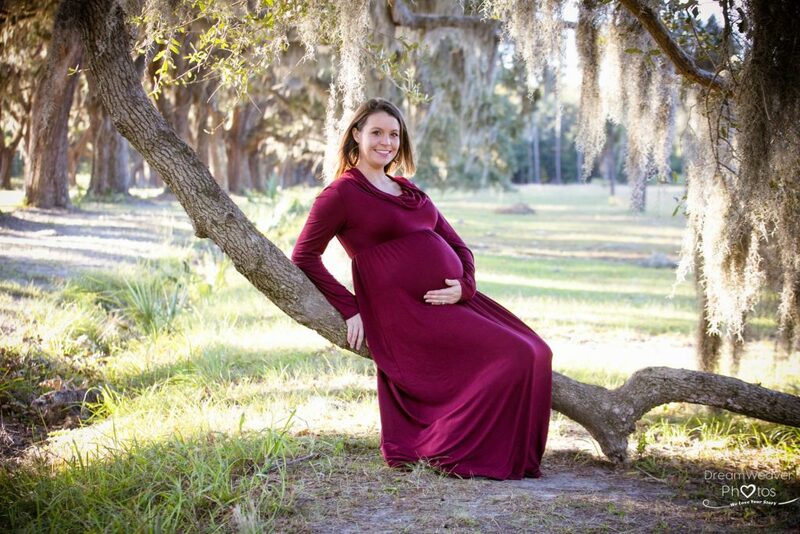 Below are just a few of my favorite family photos in Wormsloe. 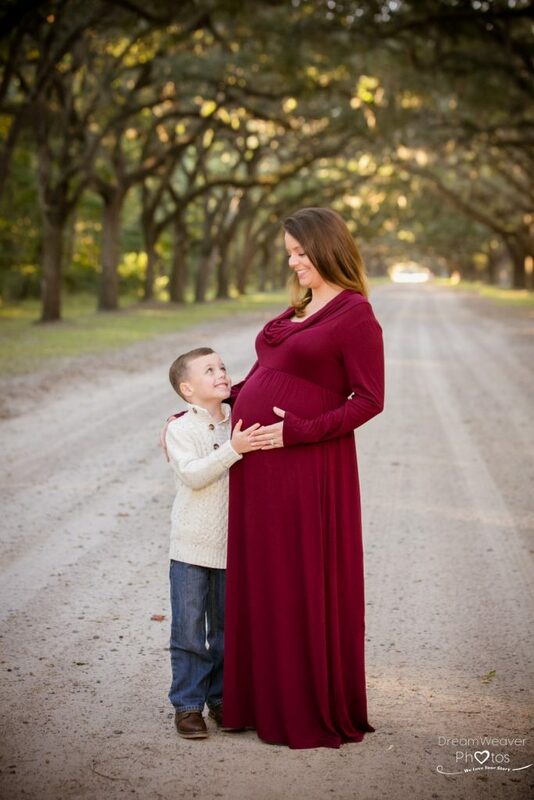 To see them all, click here.